2017 is now one week old. How’s it been for you? 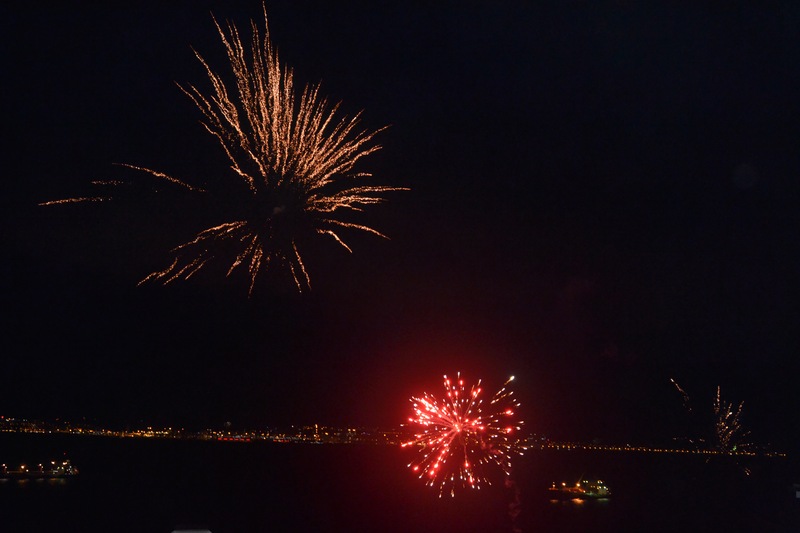 It started with a bang here in Gibraltar – well actually it began with about three hours of them…. I’m not sure how the pets in our neighbourhood fared with all the New Year celebration fireworks but we had a heck of a show near us. Beginning seconds after the clock struck midnight and still going at 3am. I’m pleased to report that our bunnies; Snowflake and Diamond, were none the worse for it. New Year’s Day was a quiet one for us, after a late night kept awake by the fireworks. We had a lovely sunset to end a chilled day. Ooooh I’m on iTunes!!!! Who’d have thought it? My second podcast went out on Friday. 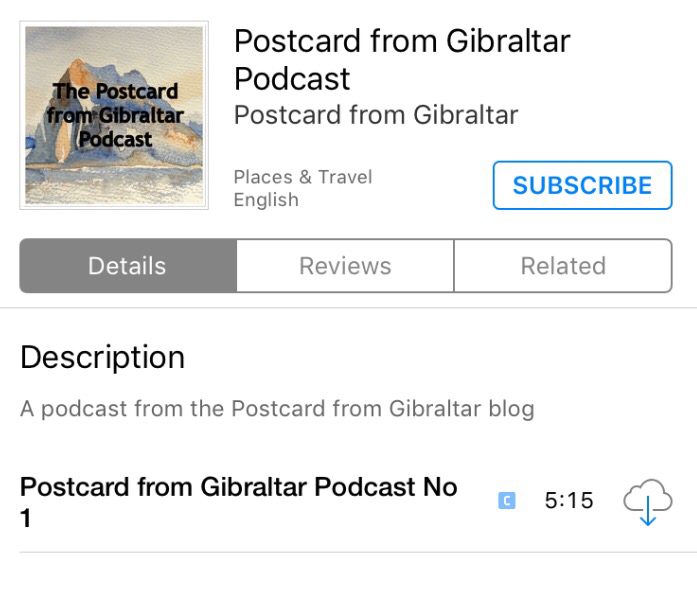 If you missed it you can catch it here or why not subscribe on iTunes if you have it? You’ll be able to hear some of our local New Year fireworks in it! 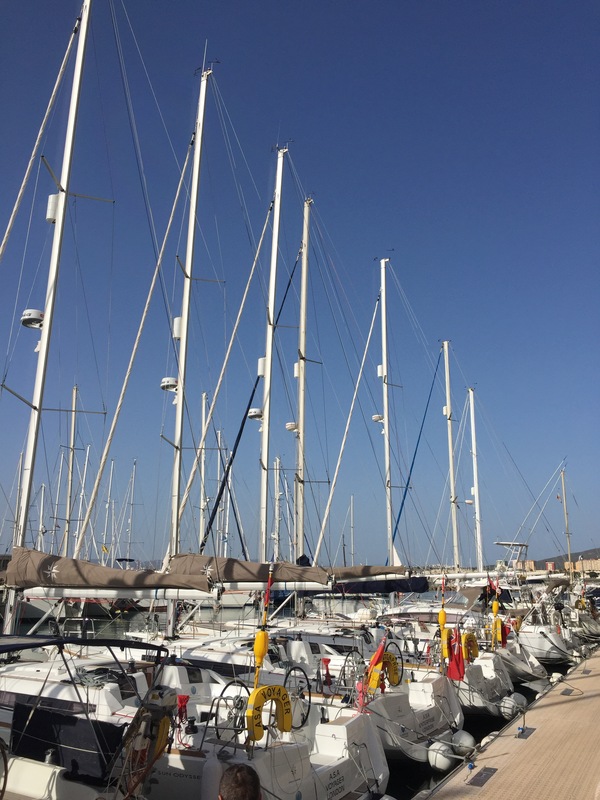 We’ve enjoyed mixed weather this week but there have been some lovely sunny moments. This photo was taken down by the water at Marina Bay on Tuesday lunchtime. The perfect weather for an alfresco lunch… shame we were only there to visit the dentist! I did threaten a lot of sunset photos now I have my new camera lens… sorry if this is getting tedious! 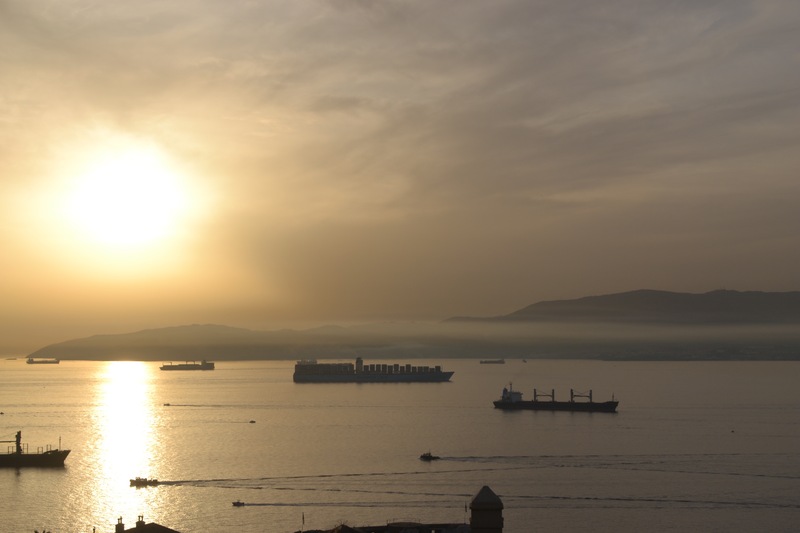 I happened to look out of the window at golden hour on Wednesday just as the sun was going down and there seemed to be an awful lot of activity going on out in the Bay. Boats of all shapes and sizes from little fishing boats to a gigantic cargo ship were heading in and out. 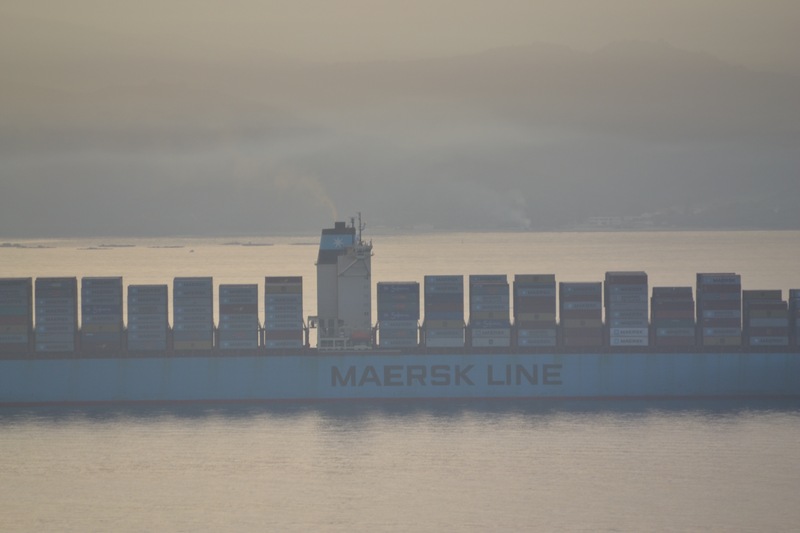 Just to give you an idea of the size of that cargo ship, here’s a close up… those containers look like matchboxes piled up like that! Thursday evening brought us the 60th Annual Gibraltar Cavalvade. The parade down Main Street features the Three Kings, floats created by local community groups, families and local companies as well as marching bands and beauty queens. 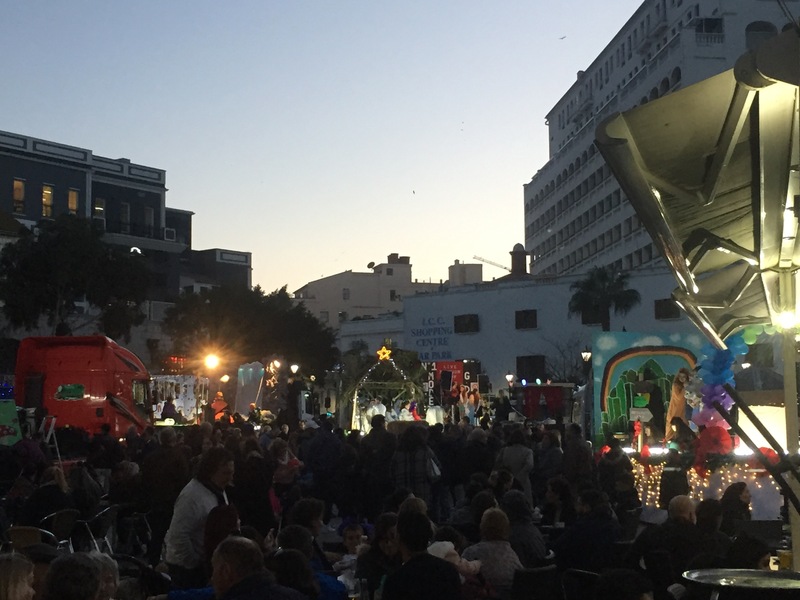 Normally we stand about half way along Main Street to see the floats going past but this year we stayed in Casemates Square where the parade heads out from and kind of got trapped there by the crowds of folk. I wrote a post about last year’s event but wasn’t able to get many photos this time because of our position on the route. The float shown below was put together by a local family and they received the first prize for their efforts based on the film Madagascar 3. The Cavalcade officially marks the end of Christmas in Gibraltar, but I have one last Christmas tree for you before we pack it all in a box and put it away for another year. 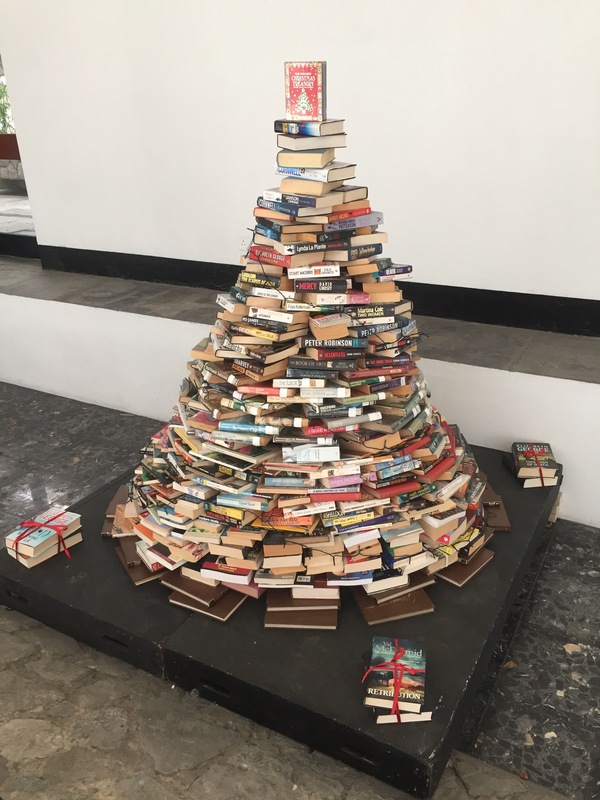 This lovely interpretation of a Christmas tree has stood in the entrance to the John Mackintosh Hall (the home of the Gibraltar library) over the festive period. What a lovely idea. I kept meaning to include a picture and finally remembered to take one this week before it gets dismantled. So that’s it for this week’s Sunday Sevens, I hope you have enjoyed it and that you have had a good week. 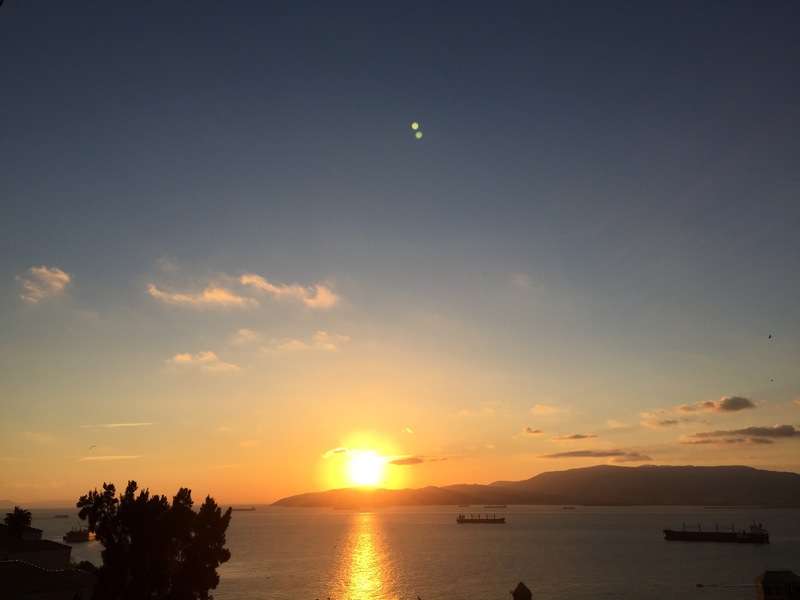 School begins again here in Gibraltar tomorrow and I’d be lying if I said I was disappointed. I think the return to a routine will do all of us in the Postcard household the world of good. Until next week, thanks for stopping by and bye for now. 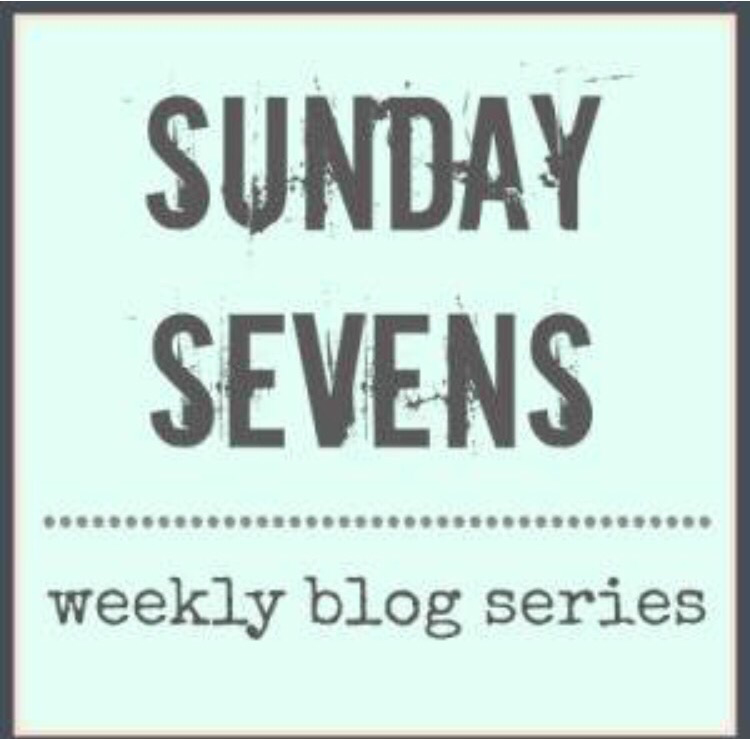 Sunday Sevens is a blog series created by Natalie at Threads & Bobbins.